The innovative ZAGG InvisibleSHIELD is made from high-quality tempered glass to deliver maximum scratch protection for your device. 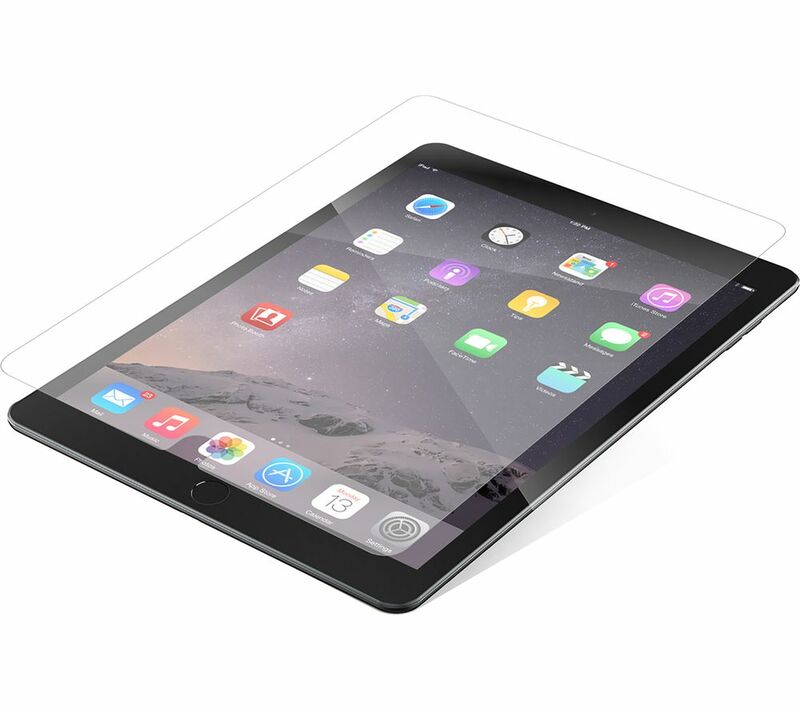 The ZAGG InvisibleSHIELD is just 0.4 mm thin, offering crystal clear transparency and precise touchscreen sensitivity. A unique oil-resistant coating repels natural skin oils, making it easy to keep clean. It's easy to install, simply align and press it down – what's more it's guaranteed for the life of the device it protects.